The Avg. Group Saves 9.7%! Our unrivaled location is just steps from Faneuil Hall Marketplace, Boston's Freedom Trail and the famous Hanover Street which gives you hundreds of restaurants, art galleries, designer boutiques and sidewalk cafés at your fingertips! Other nearby leisure activities for your guests to enjoy include the TD Garden Sports Arena, Boston Public Garden, Beacon Hill, Fenway Park, Cambridge and Harvard Square, Harbor Cruises, Whale Watching, Trolley and Duck Boat Tours. "Always a nice stay at the hotel." We have stayed at the fairmont battery wharf and battery wharf hotel, several times. Always experienced a nice visit. You are conveniently located in the north end, near restaurants, shopping, church and td garden. This past time, a little surprised by the disruption of a nice day by noise of a picket line demonstration. 15-Apr-2019 Verified Review, stayed from Fri Mar 29 to Sun Mar 31 2019 at a $296.10 average nightly rate. Fairmont Battery Wharf features 6,000 square feet of contemporary meeting space. The hotel's Constitution Ballroom can accommodate up to 240 delegates while our two board rooms and four conference rooms offer great flexibility and are ideal for a smaller meeting. State-of-the-art technology including HSIA is featured in all of the Fairmont Battery Wharf's meeting rooms and business services are also available. Our team of Conference Services professionals is pleased to guide and assist you through all pre-planning phases and the actual execution of your program. Individual Reservations: You will be charged 1 night's room and tax if you cancel within 24 hours of scheduled arrival. Pets are welcome! The hotel is perched over the Boston Harbor and on the "Harbor Walk" which is ideal for your furry friend!! Easily accessible to and from Logan International Airport, the hotel is just three miles or a quick 15-minute drive or water taxi ride from our private dock, and is located in the heart of the North End, extremely convenient to Boston’s Financial District. Local Shuttle Info: Arrive in Style on the Water Taxi! It is $10 one way and it is a great way to see the wonderful city of Boston. It pulls right up to our dock. $10 per room. High speed wifi. 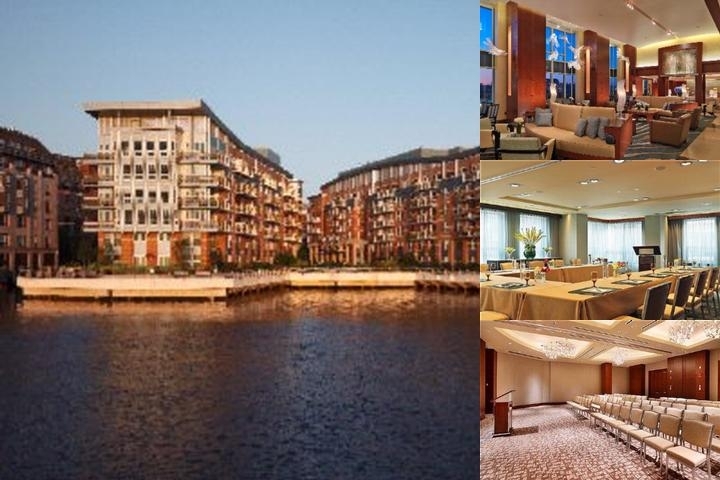 Below are the meeting, banquet, conference and event spaces at Battery Wharf Hotel Boston Waterfront. Feel free to use the Battery Wharf Hotel Boston Waterfront meeting space capacities chart below to help in your event planning. 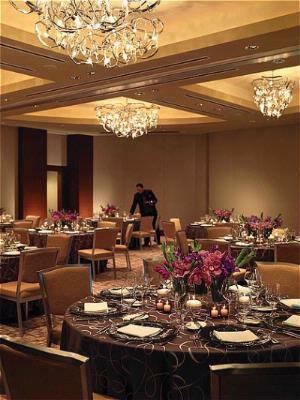 Hotel Planner specializes in Boston event planning for sleeping rooms and meeting space for corporate events, weddings, parties, conventions, negotiated rates and trade shows. 40 x 45 x 11 Ft.
40 x 23 x 11 Ft.
40 x 22 x 11 Ft.
30 x 43 x 13 Ft.
22 x 17 x 13 Ft.